A look back through history reveals that when we are at our best, human potential is extraordinary. Yet we don't come equipped with any innate setting driving us to that potential . Therefore we must choose, and do it well. You cannot control whether it will rain or not, but you can control whether you get wet or not. In the same vein, you don’t choose reality, yet you can choose what to do about the reality you face. Choice is a wonderful thing. You can choose your attitude, how much effort to put forth, how you treat other people, and what ideas are worth pursuing. You can even choose to sit back and do nothing and let life pass you by. But you cannot avoid the fact that you have an immeasurable amount every single day, and your life is the accumulation of these choices. 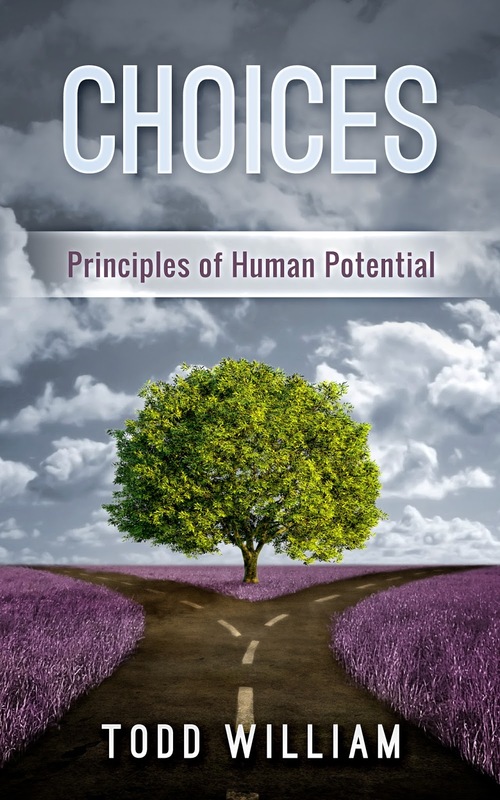 Given the abundance of choice, it is essential to have a framework of principles to rely upon. When you have a few grounded principles that drive the bulk of your decisions, the rest of your choices fall nicely into place. 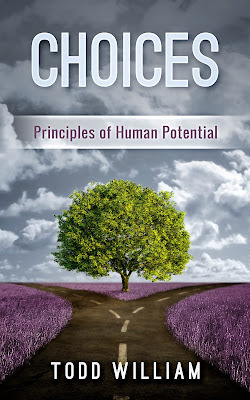 CHOICES is a collection of principles that serve to guide all your decisions. 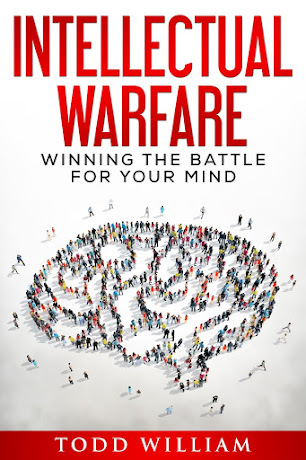 The aim of this book is to book provide a framework that gives direction to all your choices so that you may advance toward you fullest potential.